A centralized entry point for job seekers and employers. The Engineering Center of Excellence is partnering with RealTime Talent to host the Engineering and Engineering Technology Careers Job Exchange – a cutting-edge matching technology that will transform the candidate recruitment process and streamline how employers and candidates connect with each other during the job and internship search process. Why the Exchange? Learn more here. Recommended browsers for the best user experience: Chrome, Safari, and Firefox. 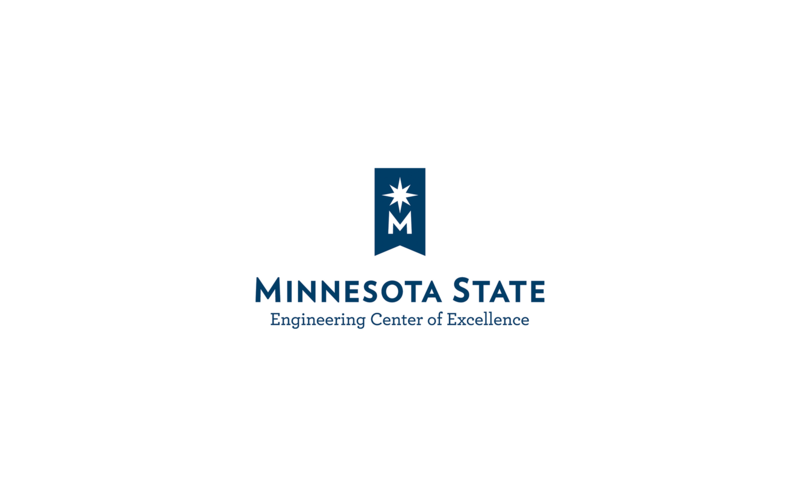 Disclaimer: Minnesota State Engineering Center of Excellence is serving as the host for the Engineering and Engineering Technology Careers Job Exchange (Exchange), a service powered by Digerati, Inc. As a user of the Exchange, you agree to hold harmless and indemnify Minnesota State Engineering Center of Excellence from all claims arising from your use of the Exchange. In no event, shall Minnesota State Engineering Center of Excellence be liable for any direct, special, incidental, indirect, or consequential damages whatsoever arising out of or in any way connected with the use or performance of the Exchange website, including but not limited to delay or inability to use the Exchange website, the provision of or failure to provide services, breach of user data protection and/or privacy by the Exchange and/or Digerati, Inc. and it affiliates, user’s lost revenues or lost profits or any other claims which may result from your use of the Exchange website.